I have been on a mission to find what works for me in my fitness routine. I am a cardio junkie- if it gets my heart-rate up high I love it. If I can do short intervals with speed, I love it. If I can go for a slow and steady run, or a short and quick one I love it. You get the point. I like to NOT have to come up with my own workout routine since I put together other people’s for a living. I want to space out, just follow along and have someone tell and show me what to do in my own-home so I can save time. I workout early in the morning as soon as I wake-up, so my unfinished basement is my morning workout space! I am on my eight week of a strength program where I lift HEAVY three times a week. It works great because I teach two cycle classes, a HIIT and take a run so I get enough cardio in the week. This program has challenged me to go SLOW. To only do 10-12 reps with heavy weights, and to not have to do the same moves over and over as each day they are so different. 2. Change your body shape. You may think your genes determine the way you look. That’s not necessarily true. 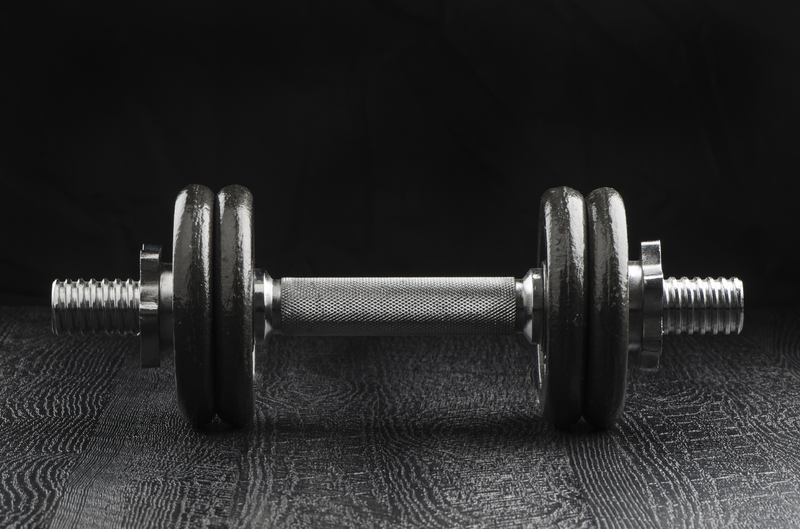 Weight training can slim you down, create new curves and help avoid the “middle-age spread.” And no, you won’t bulk up—women don’t have enough muscle-building hormones to gain a lot of mass like men do. If you keep your diet clean and create a calorie deficit, you’ll burn fat. 4. Get stronger and more confident. Lifting weights increases functional fitness, which makes everyday tasks such as carrying children, lifting grocery bags and picking up heavy suitcases much easier. Being strong is also empowering. Not only does it improve your physical activities, it builds emotional strength by boosting self-esteem and confidence. 5. Build strong bones. It’s been well documented women need to do weight-bearing exercise to build and maintain bone mass as well as prevent osteoporosis. Just as muscles get stronger and bigger with use, so do bones when they’re made to bear weight. Stronger bones and increased muscle mass also lead to better flexibility and balance, which is especially important for women as they grow older. 6. Fight depression. You probably know cardio and low-impact exercises such as yoga, can help alleviate depression, Well weight lifting has exactly the same effect. The endorphins that are released during aerobic activities are also present during resistance training. Many women find regular weight training, in conjunction with psychological treatment if the situation is not great, helps lessen their depression symptoms substantially. 7. Improve sports fitness. You don’t have to be an athlete to enjoy the sports benefit of weight training. Improved muscle mass and strength will help you in all physical activities, whether it’s bicycling with the family, swimming, golfing, or skiing…whatever sport you enjoy. 8. Reduce injuries and arthritis. 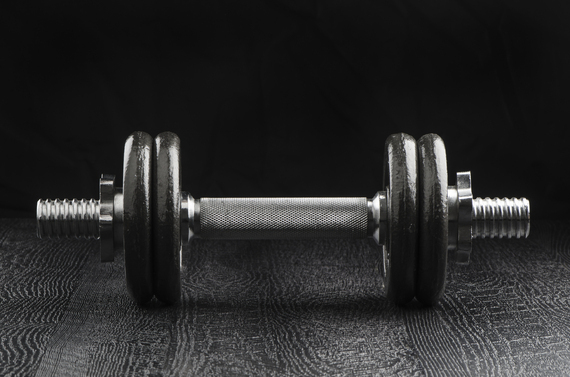 Weight lifting improves joint stability and builds stronger ligaments and tendons. Training safely and with proper form can help decrease the likelihood of injuries in your daily life. It can also improve physical function in people with arthritis. 9. Get heart healthy. In the USA More than 480,000 women die from cardiovascular disease each year, making it the number-one killer of women over the age of 25. Most people don’t realize that pumping iron can also keep your heart pumping. Lifting weights increases your “good” (HDL) cholesterol and decreases your “bad” (LDL) cholesterol. It also lowers your blood pressure. 10. Defend against diabetes. Research has shown in addition to keeping your heart strong, weight training can improve the way your body processes sugar by as much as 23 percent. Plus the more lean mass you have, the more efficient your body is at removing glucose from the blood. Diabetes is in my family history so you better believe I am going to do everything I can to help prevent it! I see muscles in this area for the FIRST time ever at 41! And no, I won’t get huge and bulky! It’s never too late to start. You can make changes! If you don’t know where to start, let me know and I can help point you in the right direction!